DELL revealed the new E2313H 23inch panel with full HD 1920 x 1080 resolution capable, the new monitor come with new interesting features for a reasonable price at 180$. 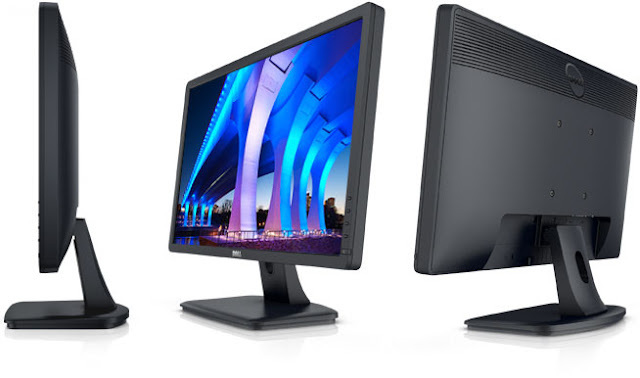 Here we have a new Full HD monitor from Dell, the E2313H. Adopting a TN panel, this new 23-inch LED-backlight monitor provides 1920 x 1080 Full HD resolution, 1000:1 contrast ratio, 250 cd/m2 brightness, 5 ms response time and 170/160 degree viewing angles, and features both DVI-D and mini D-Sub connectors, its bad that there is no HDMI connection but you can get it using a cheap DVI to HDMI converter, bellow full specifications about the product.